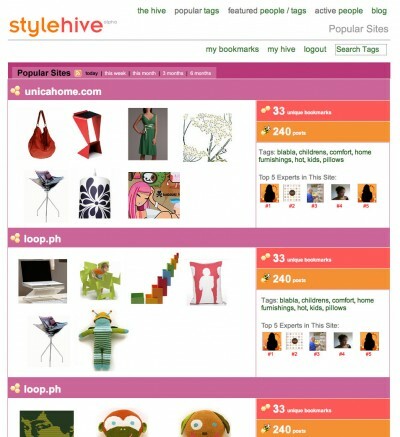 Stylehive is a social shopping and visual bookmarking community. 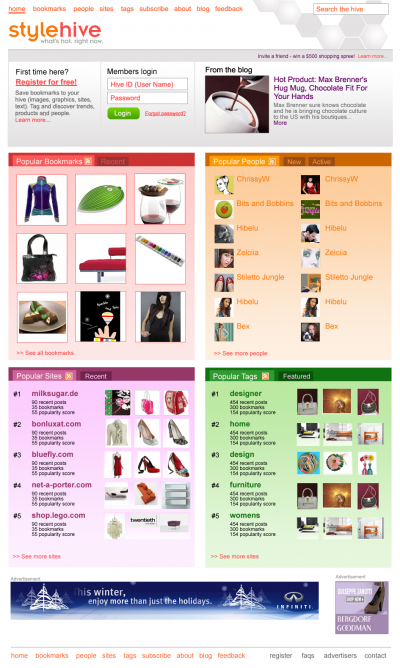 It's a place where contributors share and discover the hottest stores, styles, designers, trends, and must have products through social bookmarking and networking. 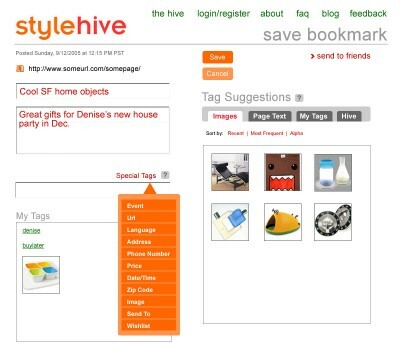 Stylehive was one of the first social shopping and bookmarking communities that launched at the start of Web 2.0. 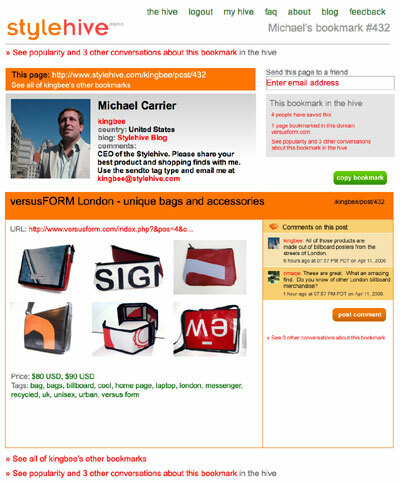 We worked closely with serial entrepreneur and CEO Michael Carrier from the product inception through to the alpha release, and continued working with them from 2005-2008 as their agile design team. We focused on all facets of design: social strategy, branding, UI, user experience, interaction design. We met weekly to discuss new features, analyze the community’s response to site interactions, and design the next round of iterations in parallel with the engineering and marketing leads. 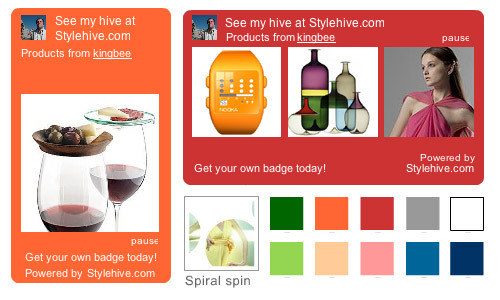 Branding, concept designs, user interface, user experience, interaction design, agile ongoing design team for Stylehive. 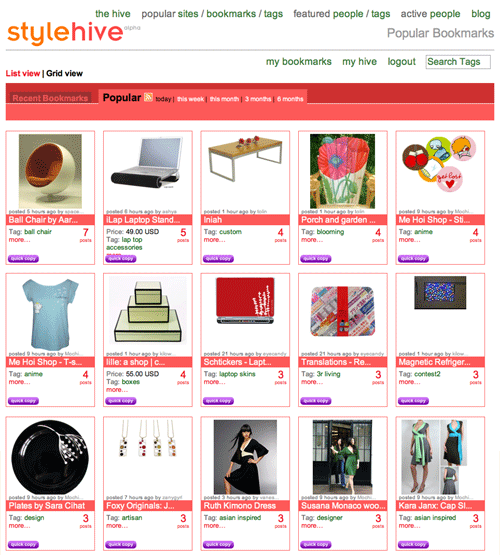 I had the pleasure of working with Emily and Max when I was CMO at Stylehive. They created a visual language for the brand that was entirely unique, resoundingly memorable, and just plain fun. They always had up-to-the minute insights on the world of social media, and made sure that our team’s concepts translated into design that was ahead of the curve. They challenged us to consider a variety of options, and ultimately put just the right spin on our chosen direction. 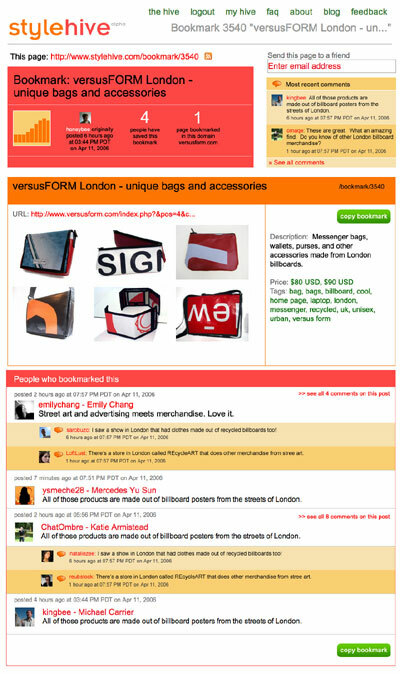 Their impact on the look and feel of the brand was positive and significant.